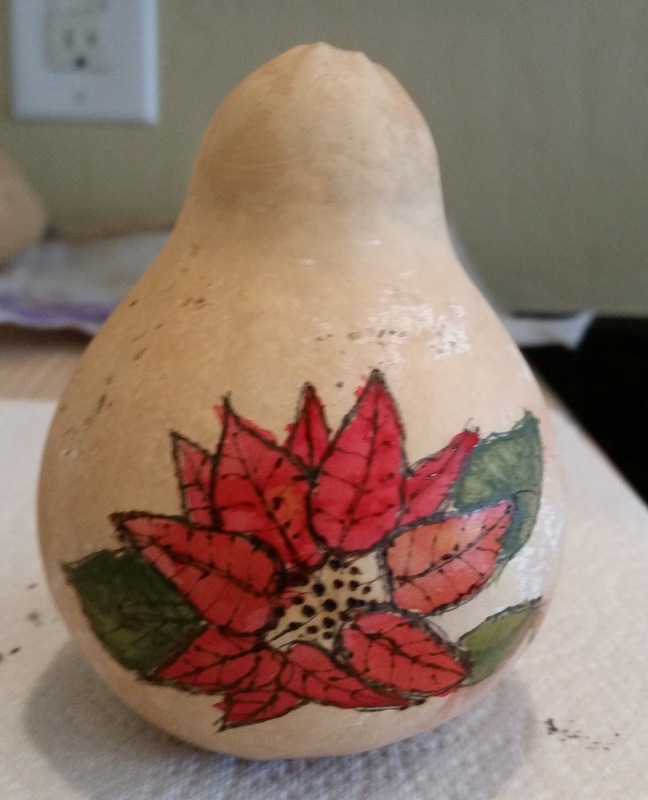 I haven't been doing a lot of crafting in the last couple of years, but this was fun. 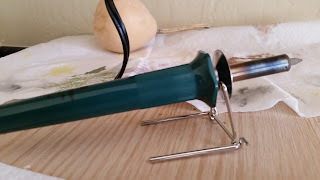 It is fun, and easier than it looks. 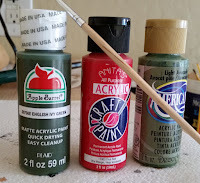 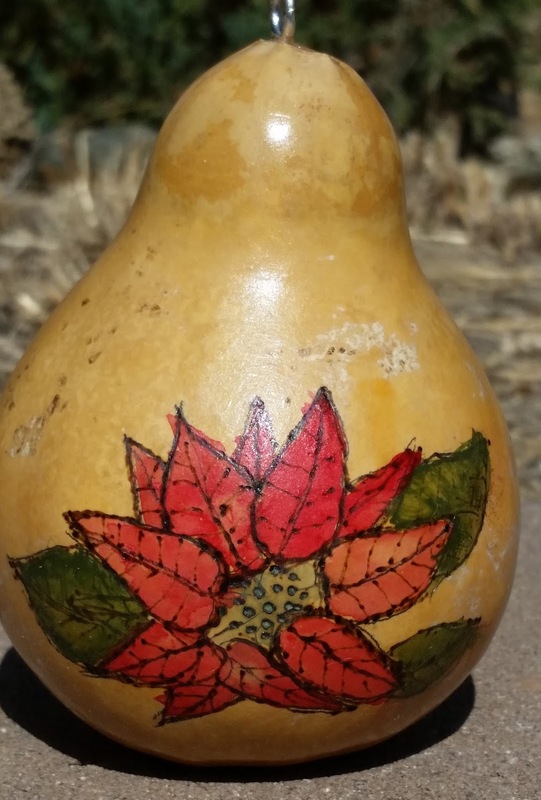 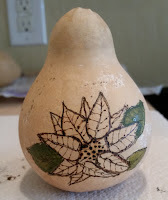 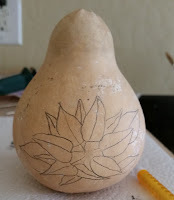 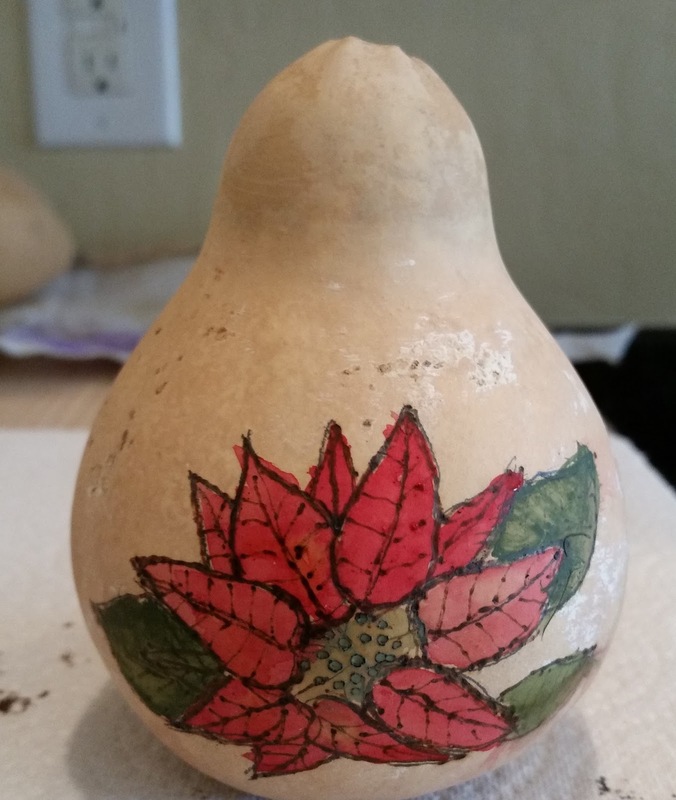 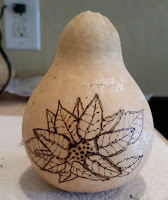 If you wanted to let the kids paint gourds, you could do something like put a star-shaped sticker on the gourd, have them paint around it, and when it's dry, remove the sticker and spray with clearcoat. 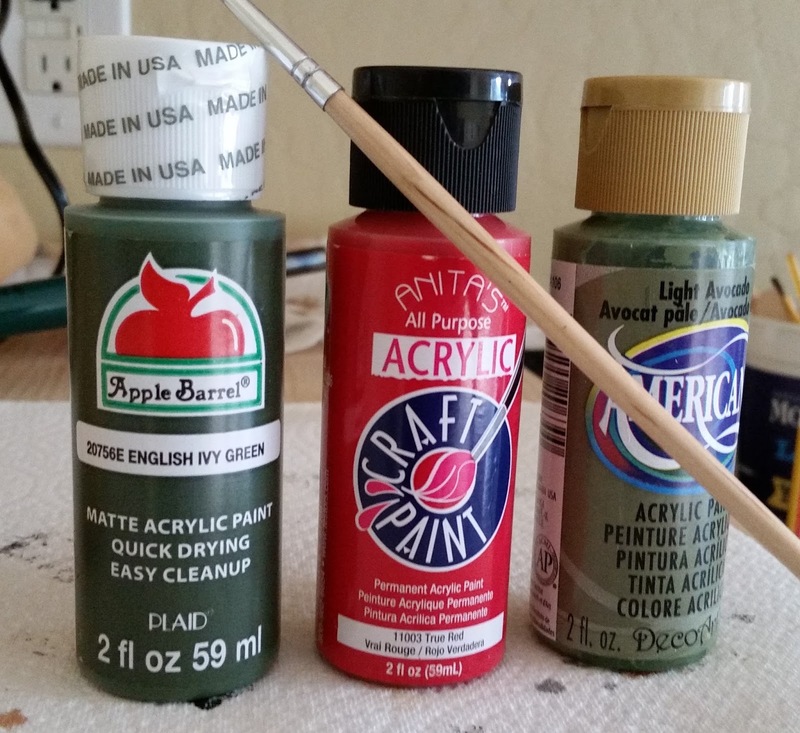 Hope you have a great time with the crafts. 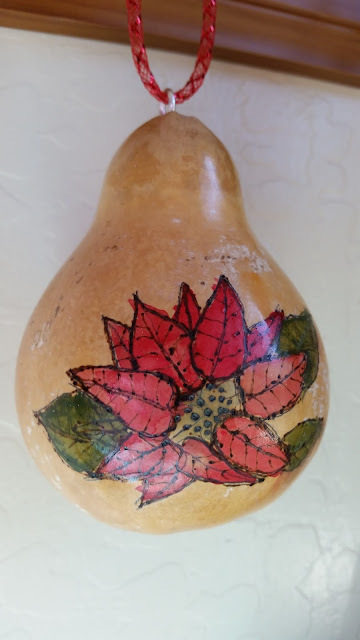 Some of my favorite ornaments are the ones my kids made when they were little.